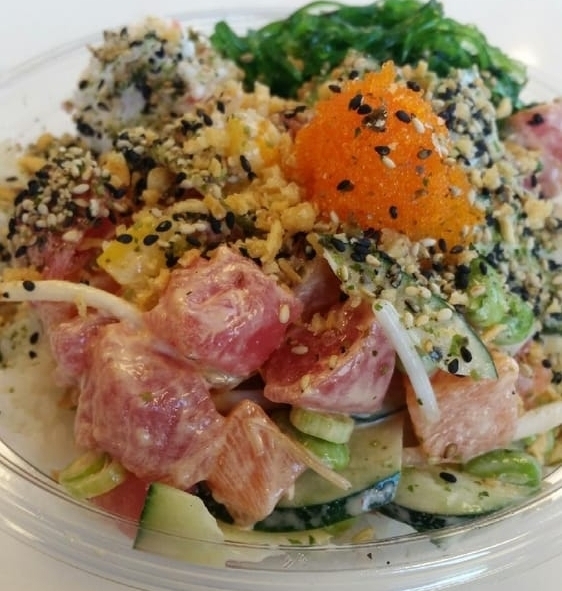 At Honeyfish Poke, we have taken Poke and made it customizable with: TUNA, ALBACORE, SALMON, OCTOPUS, CRABMEAT, & TOFU. 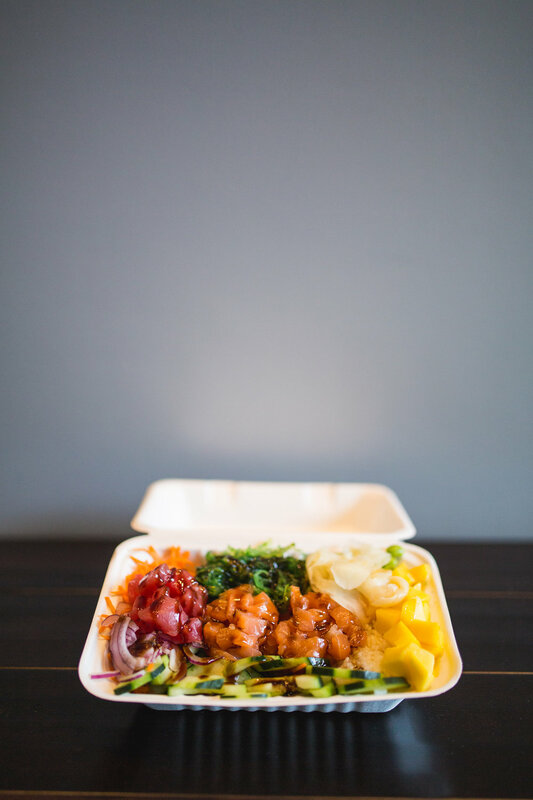 Combined with a large variety of toppings and customizable sauces we can satisfy almost anyone's palette. In a sea of ubiquitous sandwiches, burgers and fast food, our goal is to offer some of the healthiest meal choices in the market. Our food will be sustainably and responsibly sourced from companies that are environmentally conscious. This is our message, a part of our corporate culture. Ours will be a culture of respect for the sacredness of a healthy diet and lifestyle. 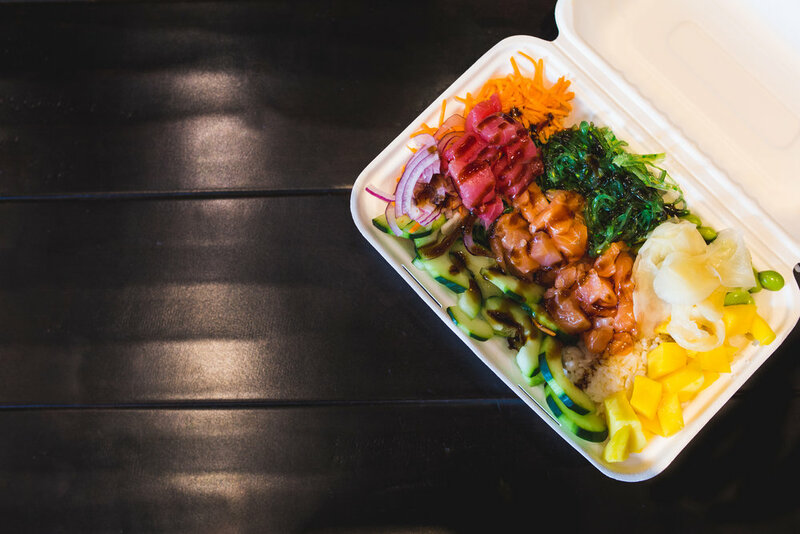 We offer a wide variety of the freshest fish, exceptional toppings, and tastiest sauces. Whether you are looking to lean out or to satisfy your fish craving, we can create a bowl to fit any mood. Come visit us! We have several locations open throughout Southern California and Washington DC, Rockville, MD, and Providence, RI. We've been making a bit of news lately! Eater wrote a little feature on the opening our new location opening in Downtown Washington DC. We're growing quickly and so can you. 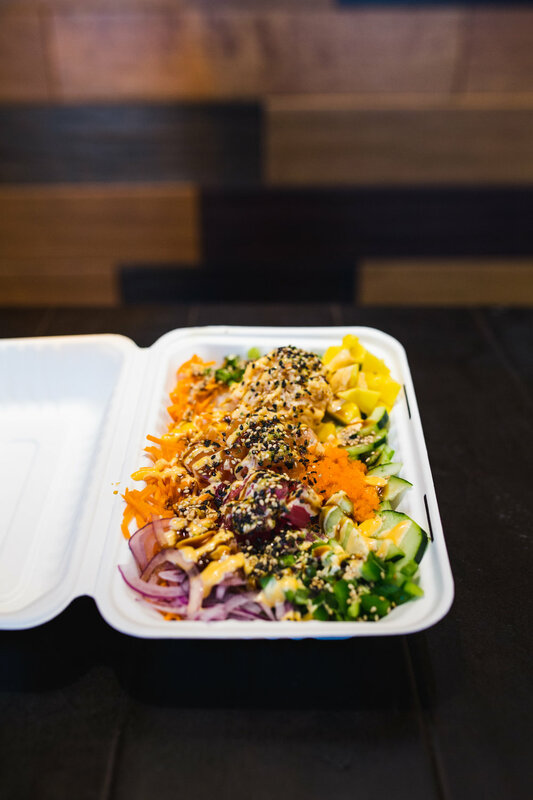 When you join Honeyfish Poke, you join us in our belief that food should be good for you and work should be fun. 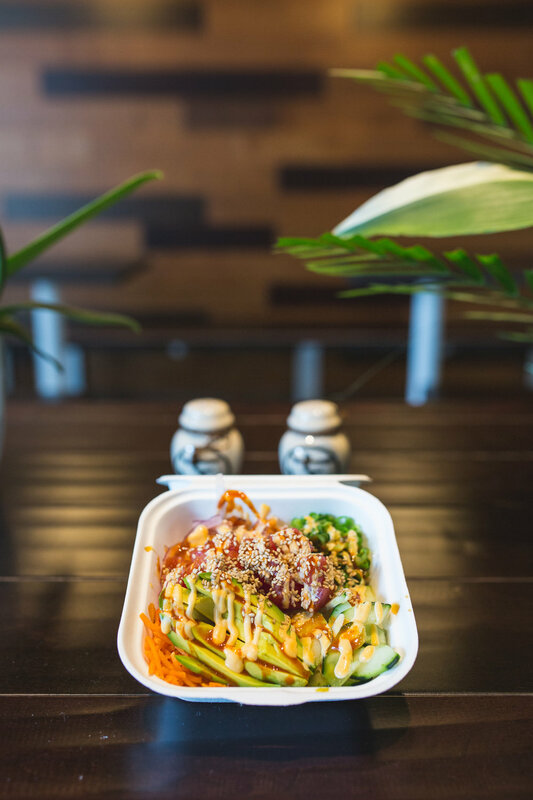 Feel good about providing our customers with a fresh, healthy alternative to fast casual dining. We'd love to hear from you. If you have any questions, feel free to leave us a question or message.